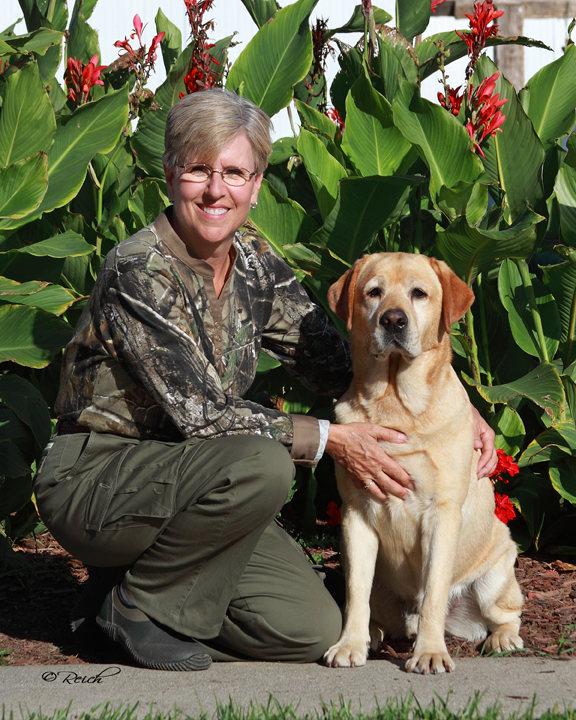 Rudy, with Judy handling, passed their fifth Master Hunter leg November 3, 2013, in Bristol, Tennessee, which earned him his AKC Master Hunter title. Not bad for a 9 1/2 year old show champion! 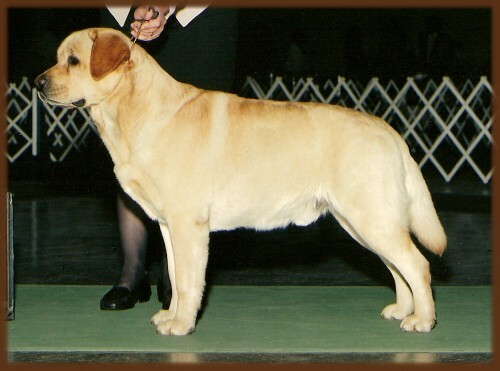 Judy handled him to all of his conformation points from the Bred-By-Exhibitor class, and to all of his hunting test qualifiers. What a team!